Season 32 Grand Final Results, & Poker returns 3rd Jan 2017! The Season 32 Grand Finals were a blast, and here are the results! In the Pro League, 28 players fought it out for cash prizes in the top 3 places, whilst 23 Free League players competed for the Grand Champion title. It was a great day, many solid plays and bad beats were had! 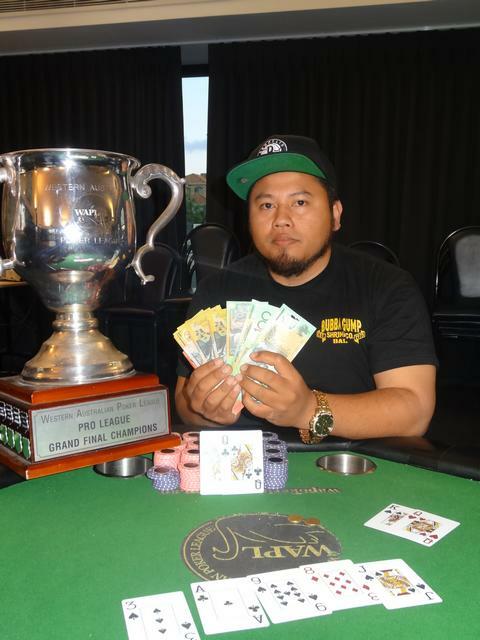 Congratulations to our Pro League Season 32 Grand Champion, long time member Rosdy Nordin! 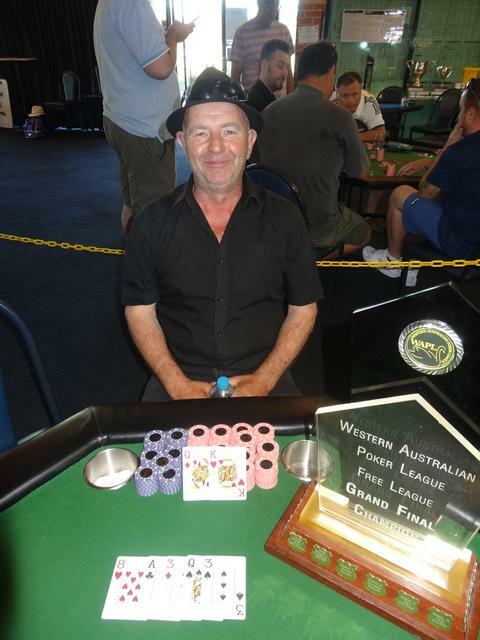 In the Free League final, we saw a heads up between Paul Lord and last Grand Final Champion Ritchie Cunningham. Paul ended up taking out the tournament, becoming our Season 32 Free League Grand Champion. Well done Paul! Thanks for supporting the Grand Finals, we are glad you all had such a fun day, and we look forward to seeing you back at the Joondalup Sports Association from the 3rd January and the Woodvale Tavern from the 5th Jan! Have a safe holiday period, and all the best for 2017!